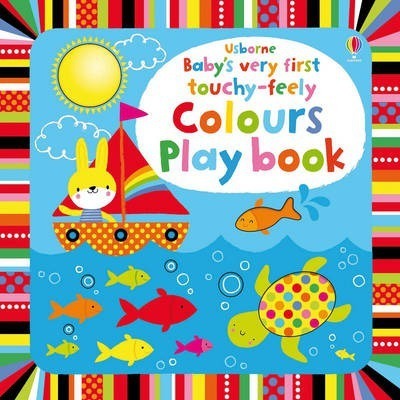 Babies will love looking at the bright pictures and exploring the textures as they learn their colours in this vibrant board book. 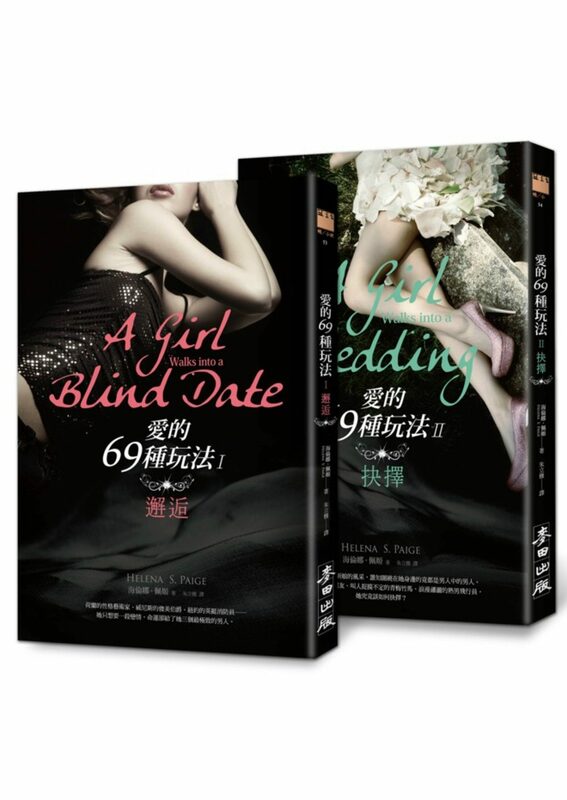 Each page is specially designed to be visually stimulating with bright, eye-catching illustrations and lots to look at. It is a fun aid to developing language and sensory skills for the very young, with die-cut trails to run little fingers along and holes to peep through.